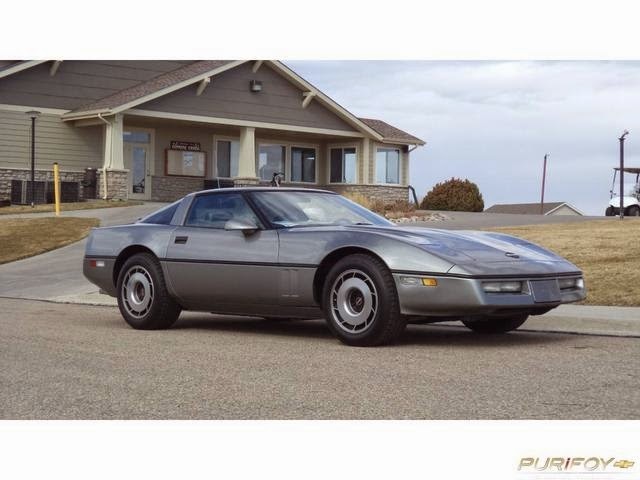 Purifoy Chevrolet has two pre-owned C4 Corvettes available-- one a 1984 with just over 20,000 miles! 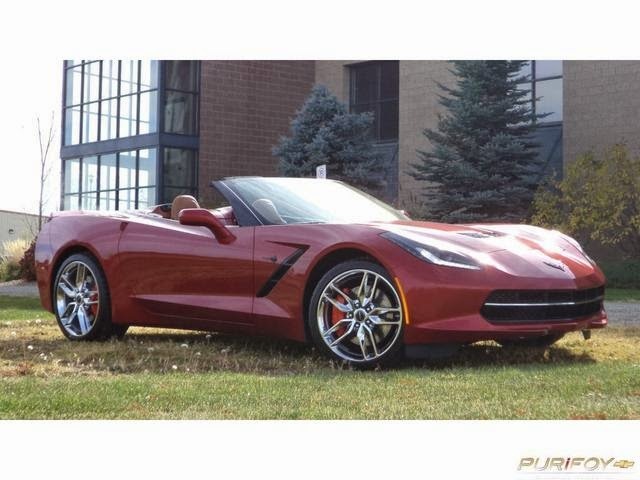 Don't miss the chance to get into a great pre-owned Corvette at an amazing price! 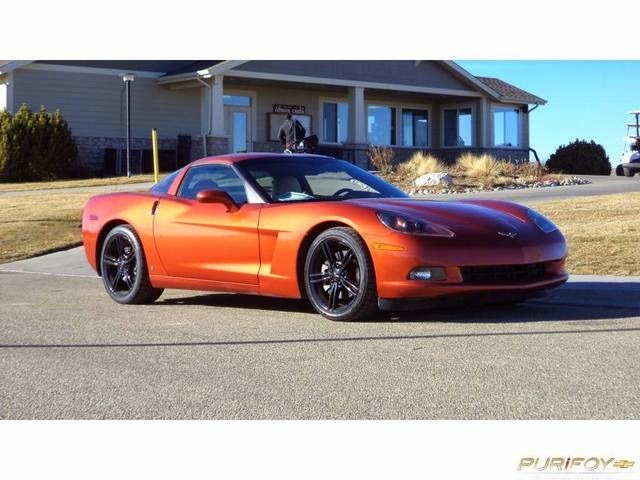 Stop by to see this gorgeous one-owner 2006 Corvette in Daytona Sunset Orange Metallic. 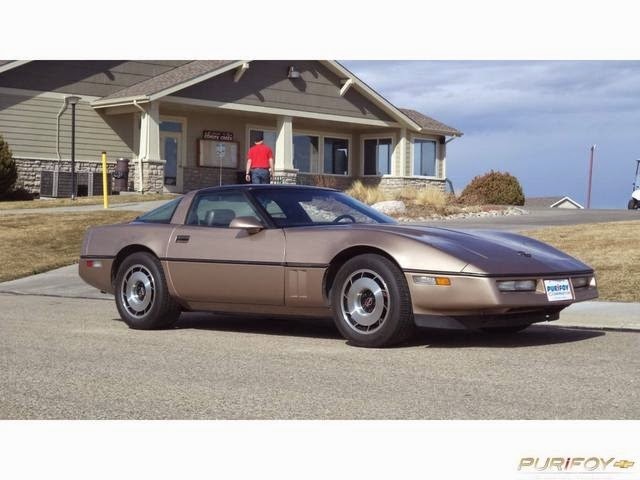 This is one of only 930 coupes made in this color in 2006. 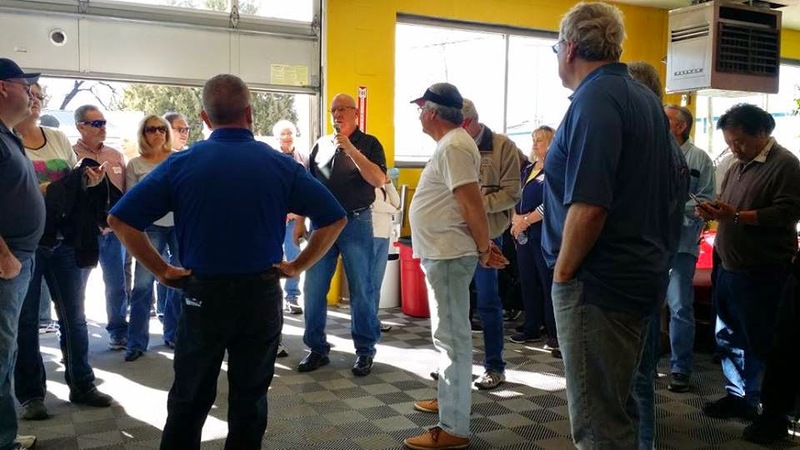 Don't forget to mark your calendar for our Purifoy Chevrolet 'Still Alive at 55' Car Show on July 11 at Purifoy Chevrolet. 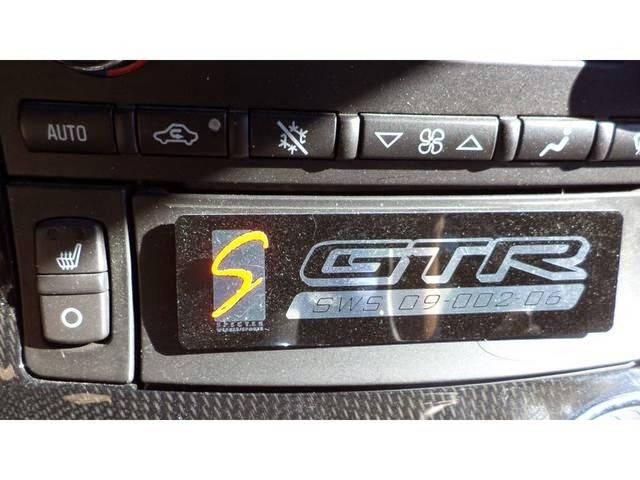 We are expecting about 1000 cars at this exciting event! You won't want to miss it. We will keep you posted as more details are available! 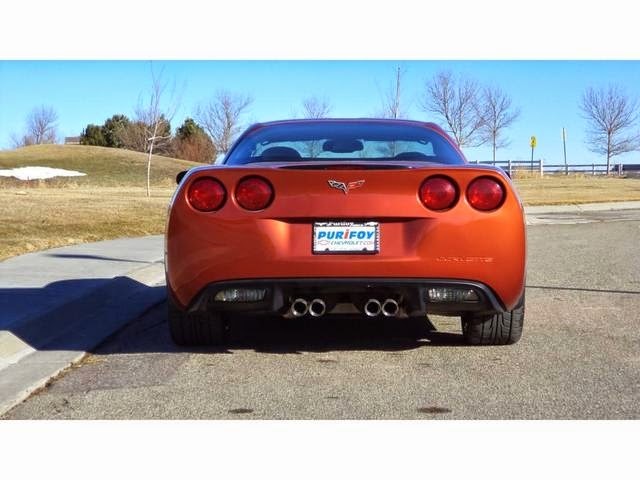 Print this coupon for $20 off Corvette Tire Mounting at Purifoy Chevrolet. 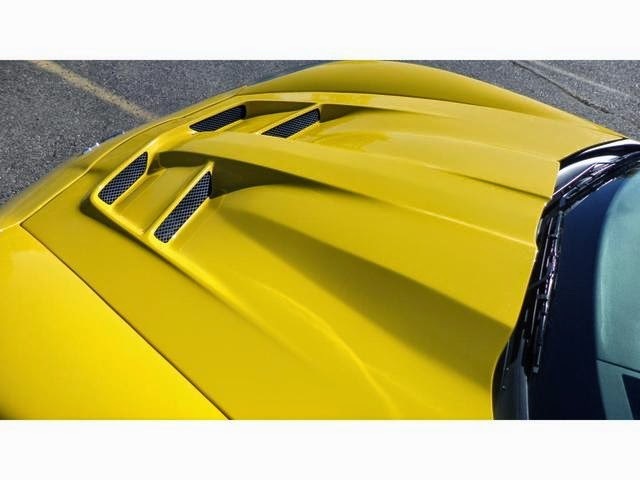 See the coupon for details. Offer ends 3/10/2015. 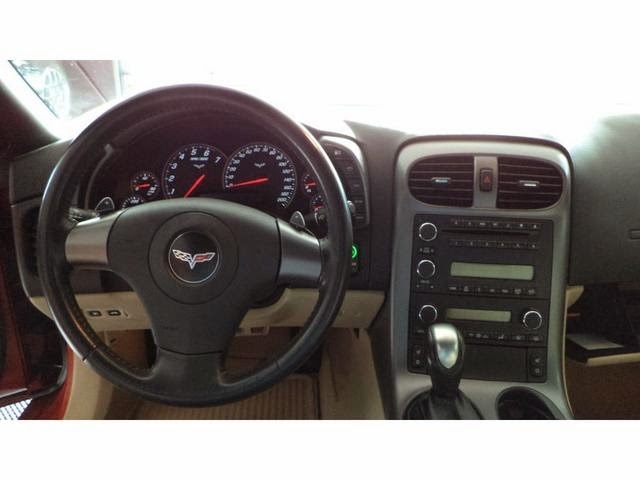 You can schedule your service appointment with our convenient online scheduling form or call our service department. 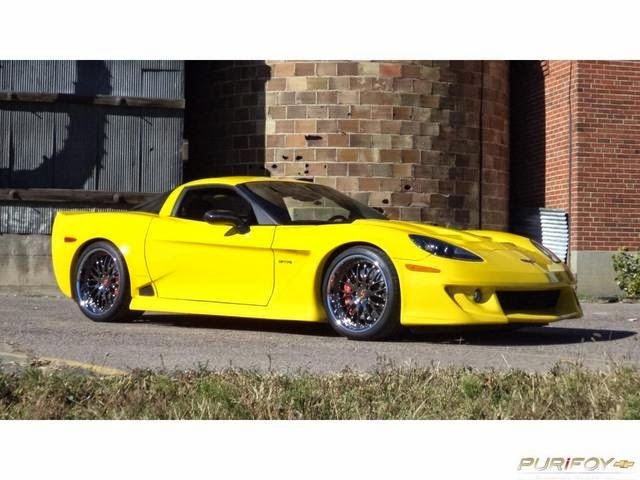 Don't miss out on this amazing one-owner Corvette Z06 GTR originally sold by Purifoy Chevrolet. 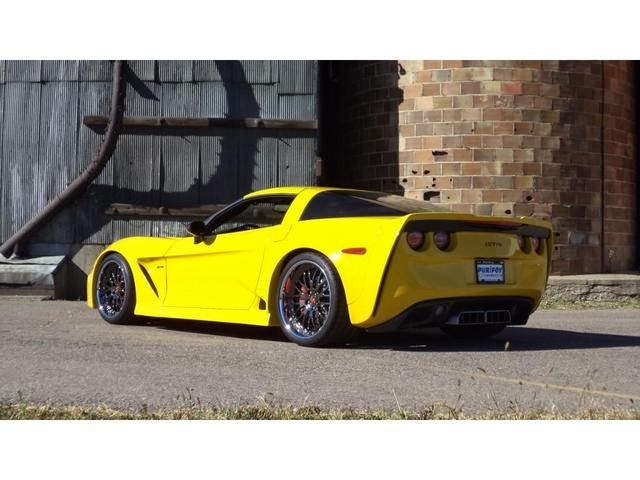 This low-mileage Corvette features body by Specter Werkes; one of two GTR Z06s ever made! 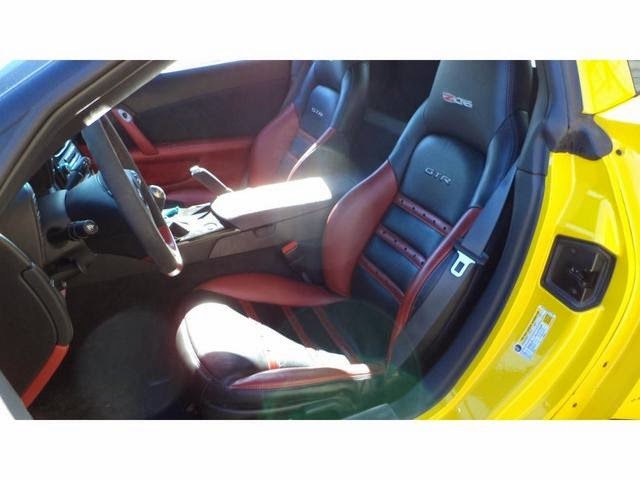 Velocity yellow with black / red custom interior. 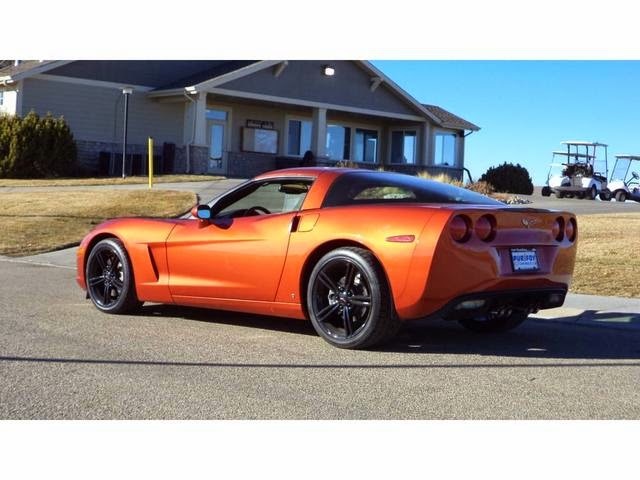 Stop by Purifoy Chevrolet today to see this gorgeous one-of-a-kind Corvette Z06! 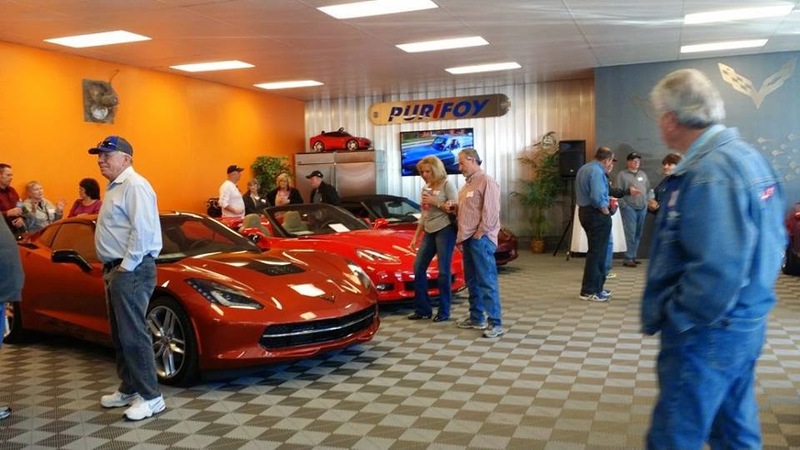 Thank you to everyone who stopped by for Saturday's Corvettes and Coffee at the Purifoy Chevrolet Corvette Showroom! 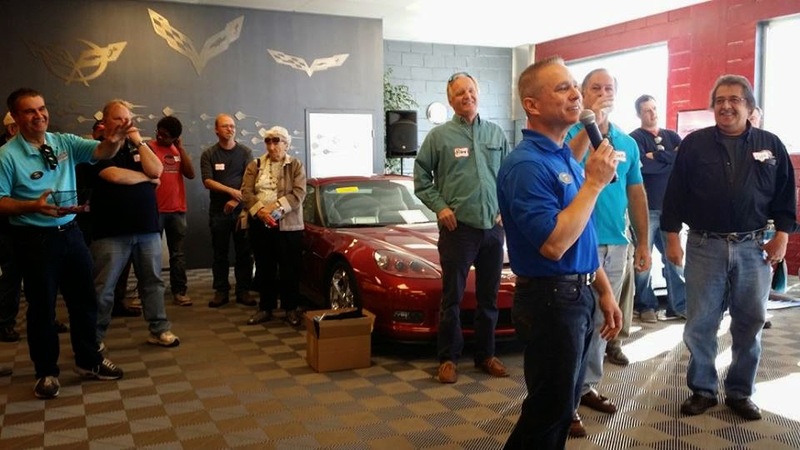 If you missed it this time, we hope to see you at the next Corvettes and Coffee! 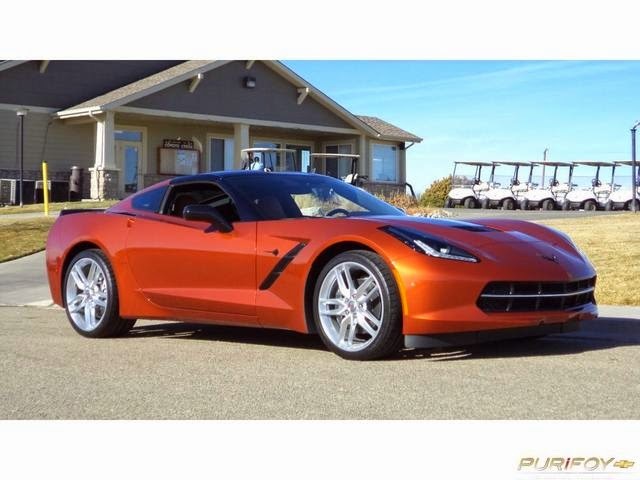 Join us Saturday, February 7 from 9 am - 12 pm for our first Corvettes and Coffee of 2015. 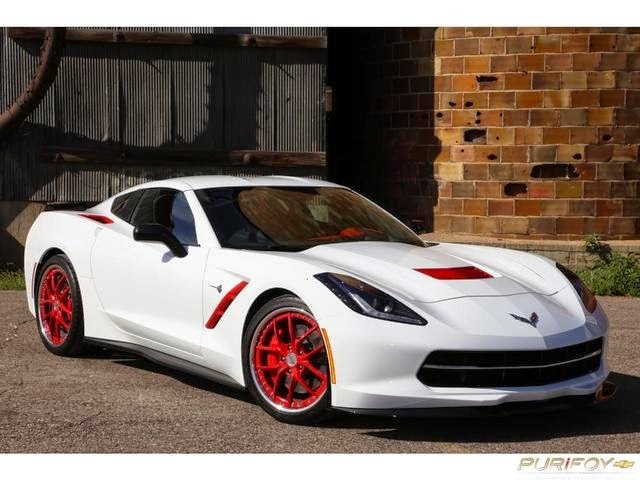 It will be held in the Purifoy Chevrolet Indoor Corvette Showroom. 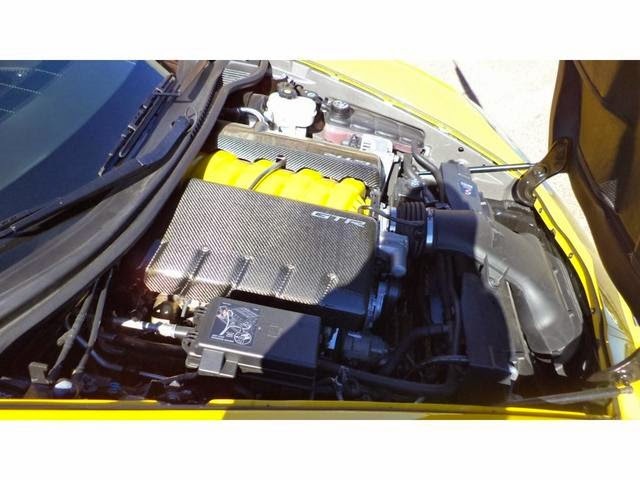 Stop by for lots of Corvette chat! 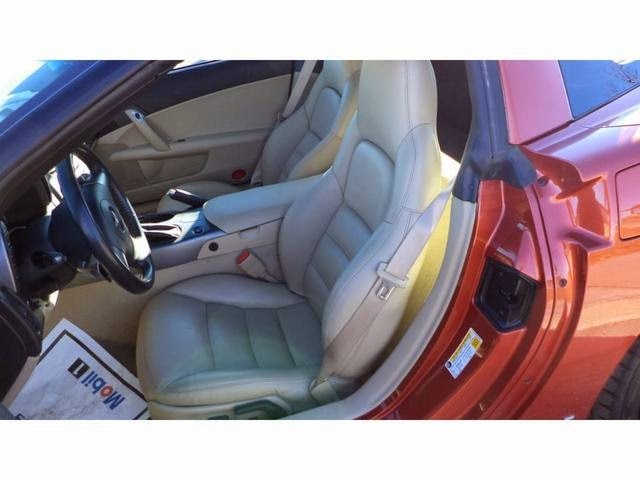 Beverages and light snacks are provided. 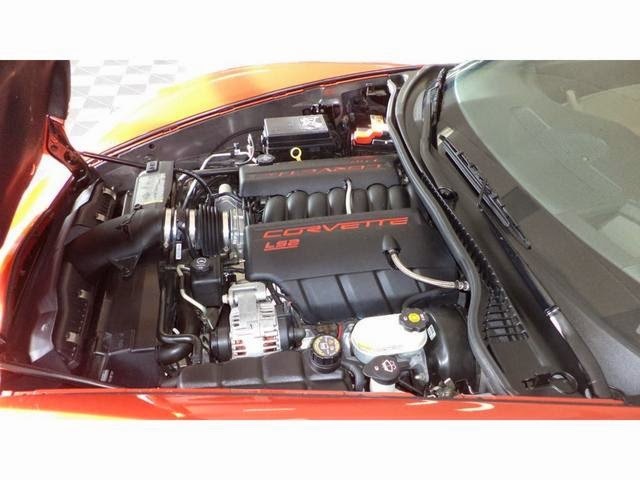 Contact Purifoy Chevrolet for more information.